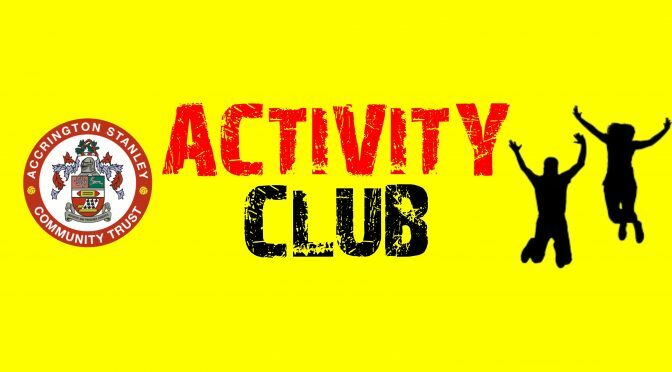 Our Activity Clubs are available to book below. Receive a discount for booking the full course. Individual days available. Participants are able to turn up on the day without pre booking but you will not be entitled to a discount.